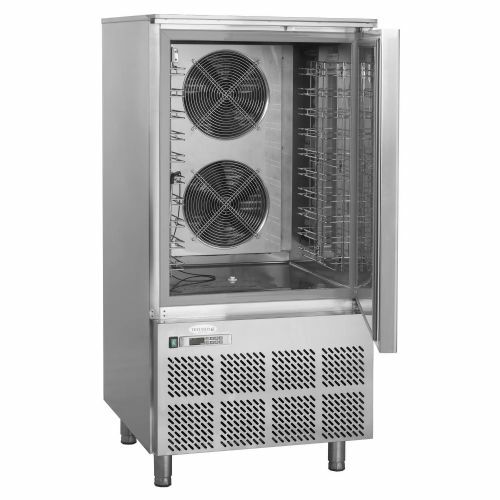 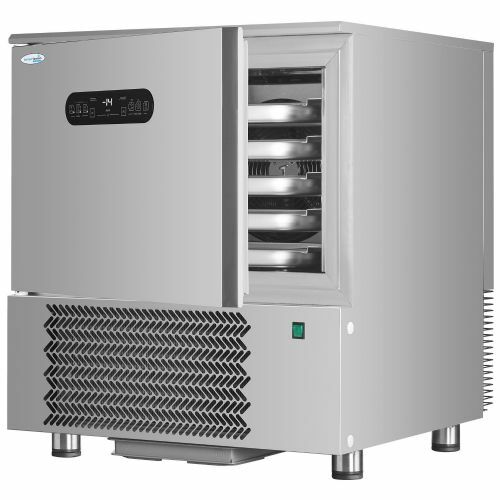 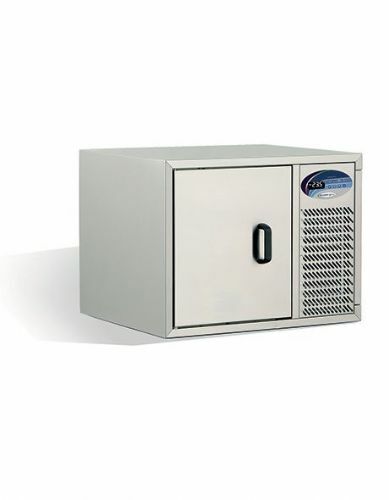 Our range of blast chillers and freezers offer a systematic, safe method of cooling food quickly and hygienically, minimising bacterial growth and preserving food quality. 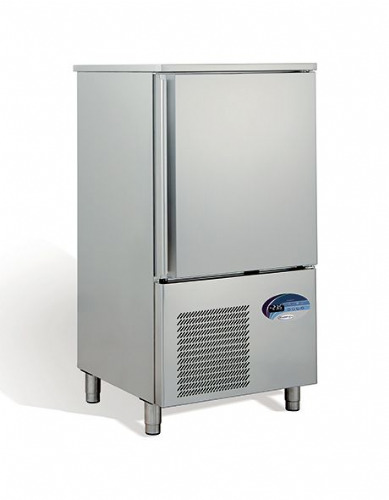 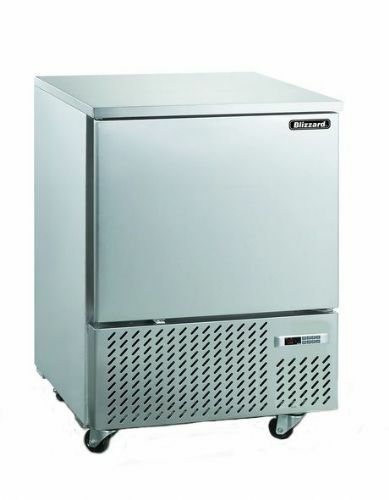 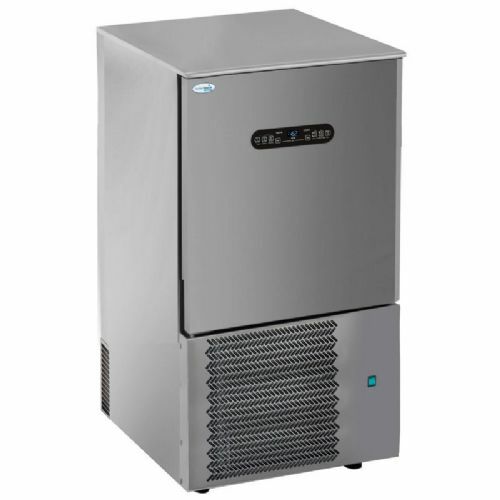 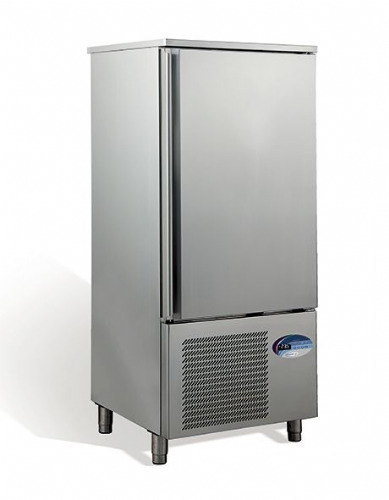 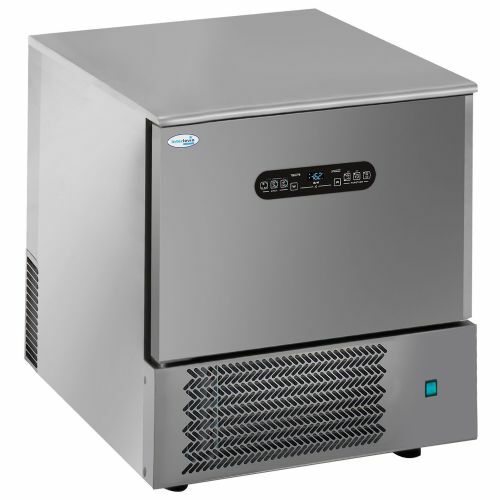 Supplied by top brands such as Polar Refrigeration, Sincold, and Williams Refrigeration, the range includes models with impressive quality and the capacity to preserve sizeable amounts of cooked goods for commercial use. 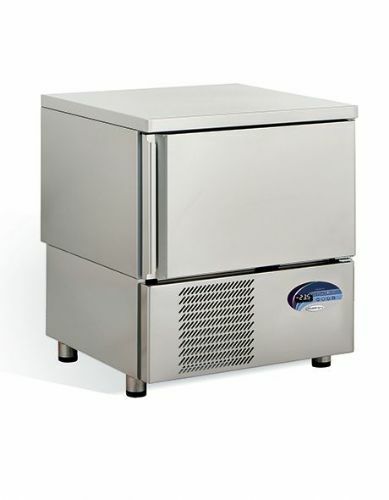 An invaluable asset for times of high demand, our blast chillers are a much needed asset in any busy kitchen.